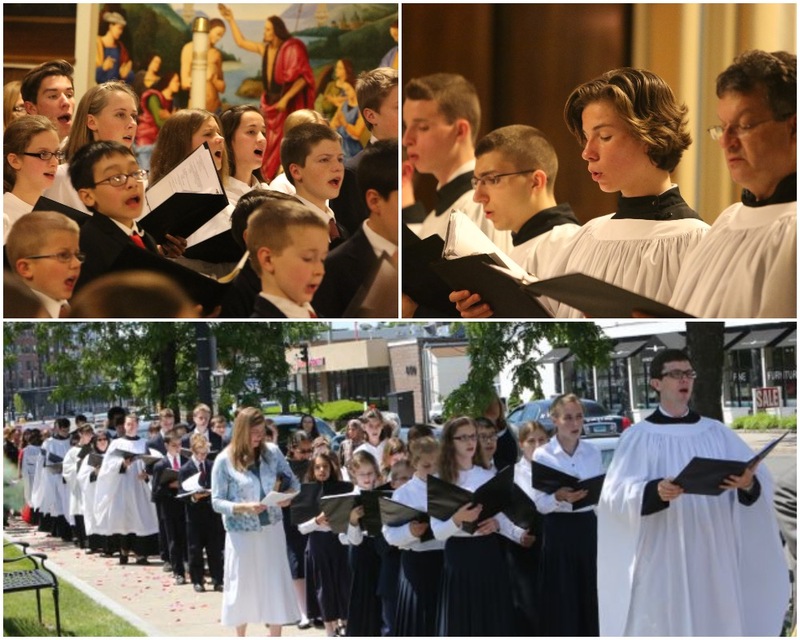 The St. Cecilia Society is dedicated to the implementation and promotion of true sacred music in the context of the Holy Sacrifice of the Mass at St. Mary's. Through its support of the professional St. Mary's Schola Cantorum, which sings every Sunday and holy day for the Extraordinary Form of the Roman Rite, and by its sponsorship of Vespers and recitals throughout the year featuring some of the finest musicians in the United States, the St. Cecilia Society aims to bring to life the beauty of Gregorian chant, masterpieces of choral music spanning the centuries, and the great organ repertoire, and thereby to draw souls closer to Our Lord. You are cordially invited to join us in this work for the glory of God and the aedification of the faithful. 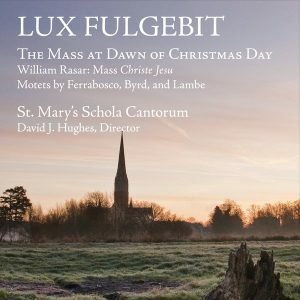 Help us by making a donation and/or by purchasing the Schola Cantorum's debut CD. Checks may also be sent by post. They should be made payable to St. Mary Church. For more information, please contact Tom Heckel, chairman of the St. Cecilia Society, at (203) 570-7646 or theckel51@gmail.com. "This intrinsic requirement of speaking with God and singing of Him with words He Himself has given, is what gave rise to the great tradition of Western music. It was not a form of private 'creativity', in which the individual leaves a memorial to himself and makes self-representation his essential criterion. Rather it is about vigilantly recognizing with the 'ears of the heart' the inner laws of the music of creation, the archetypes of music that the Creator built into His world and into men, and thus discovering music that is worthy of God, and at the same time truly worthy of man, music whose worthiness resounds in purity." Subscribe to our mailing list to receive music newsletters and notices of special events. Ever think about joining? 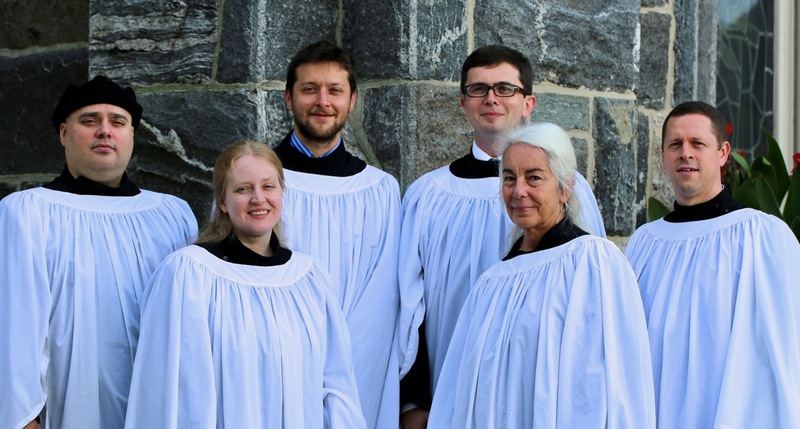 Find out more about our seven choirs.